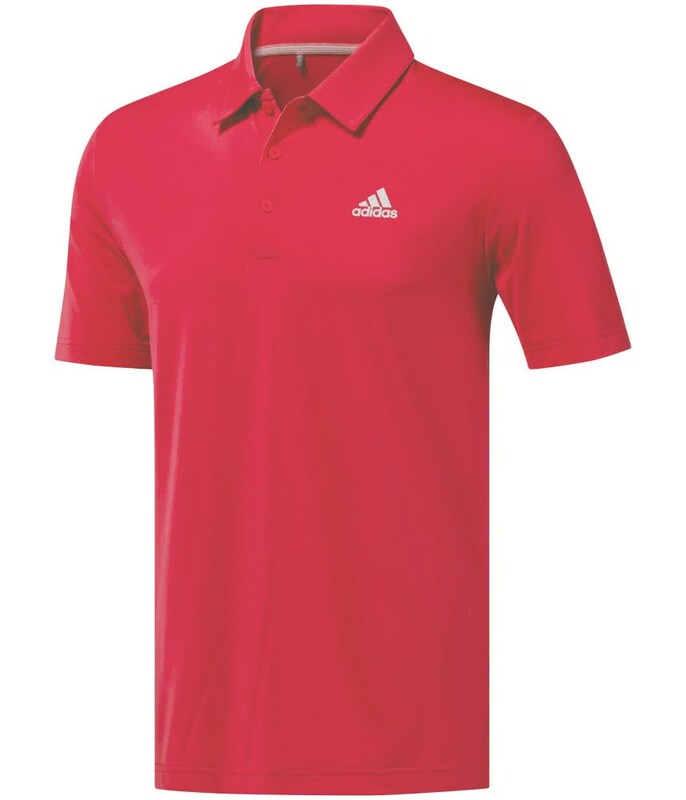 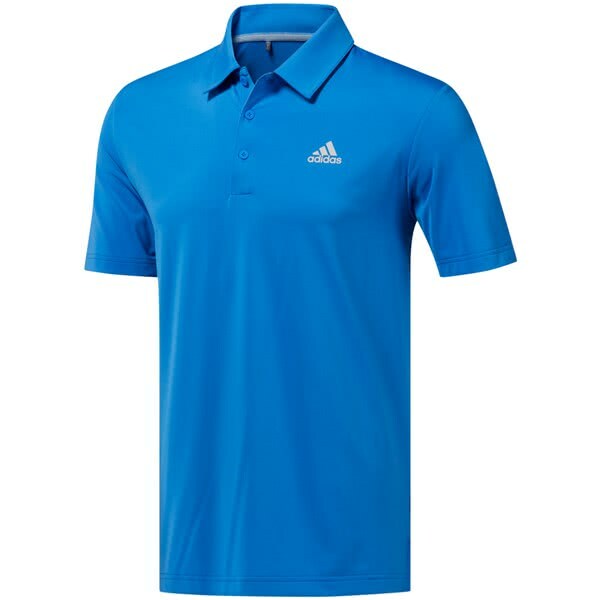 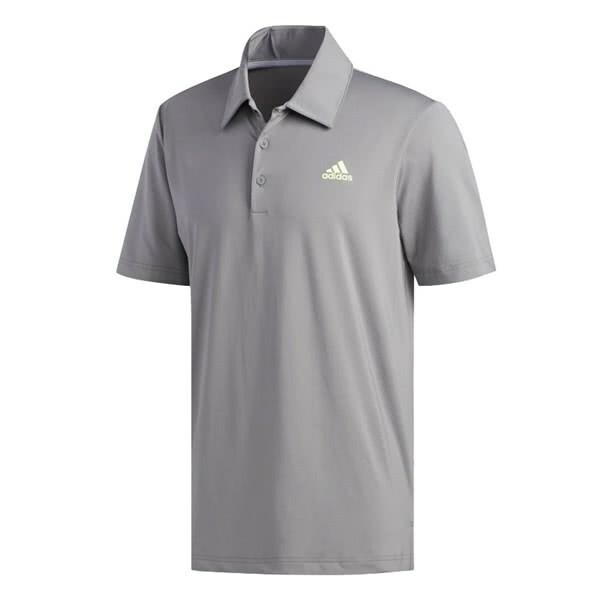 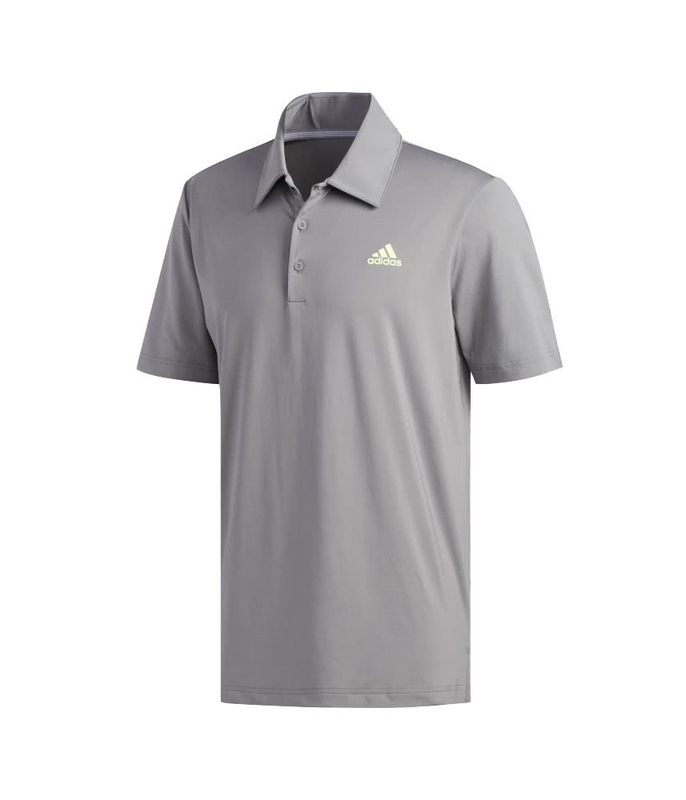 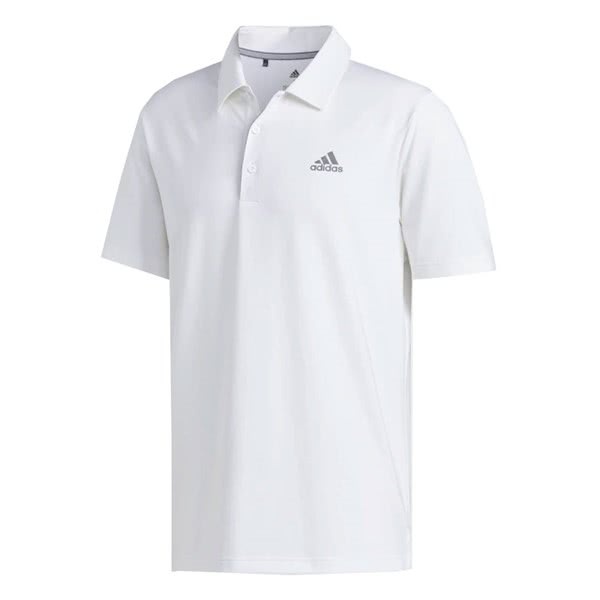 The adidas Men’s Ultimate 365 Solid Polo Shirt has been engineered to provide incredible performance and style on and off the golf course. 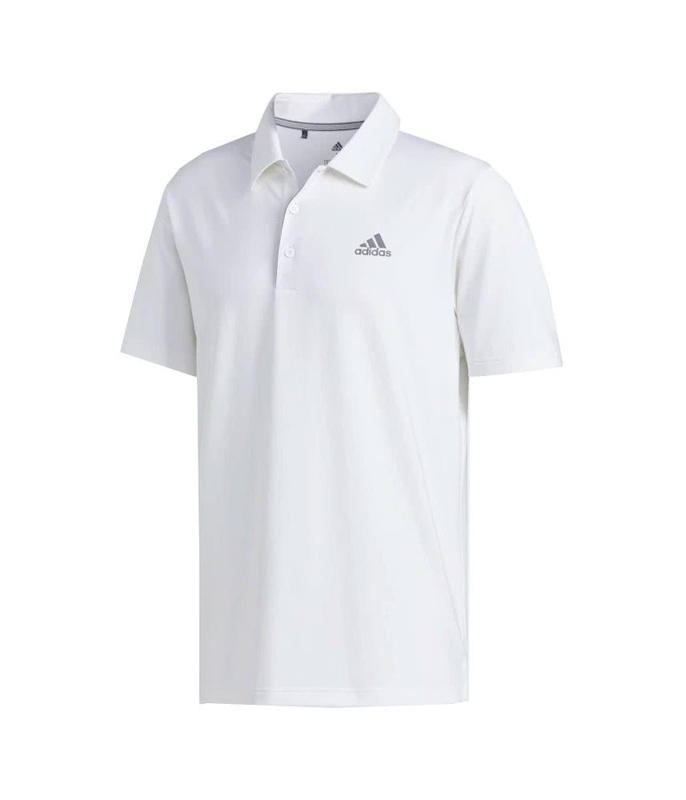 adidas have created a self-fabric polo collar with a three-button placket with adidas printed branding on the back neck tape. To provide incredible performance adidas have used a soft and lightweight fabric that features a technical stretch and high levels of moisture-wicking and breathable properties as well as a UPF50+ UV finish.